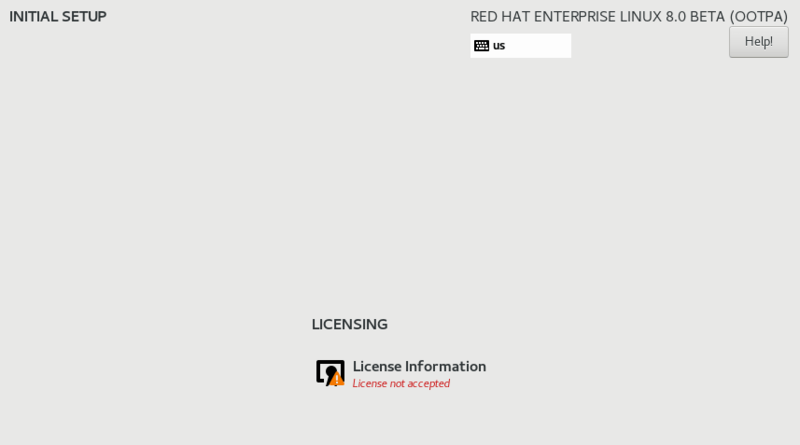 RHEL (Red Hat Enterprise Linux) 8 beta was released on November 14, 2018, 4 years after the release of RHEL 7. 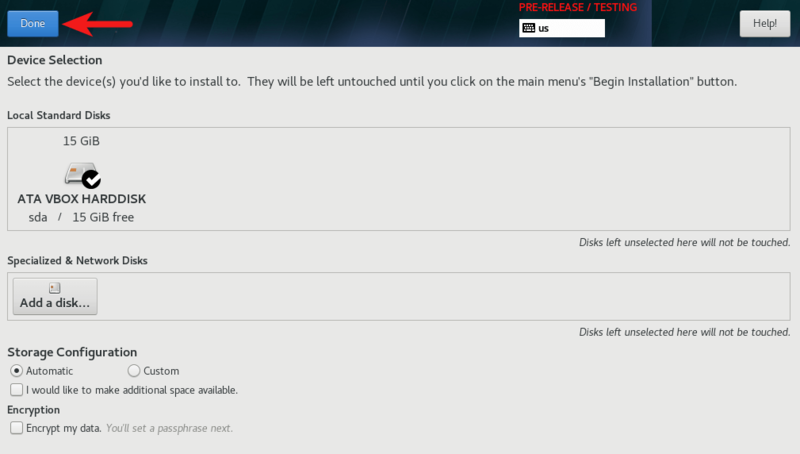 This tutorial will be showing you how to download and install RHEL8 beta for free. Note: There is no CentOS 8 beta. CentOS 8 will be available after the final RHEL 8 release. Application Stream (AppStream) repositories allows delivering userspace packages more simply and with greater flexibility. Userspace components can now update more quickly than core operating system packages and without having to wait for the next major version of the operating system. Supports more efficient Linux networking in containers through IPVLAN. 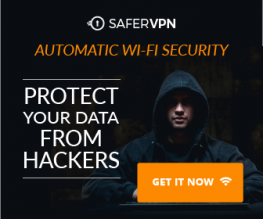 Includes a new TCP/IP stack with Bandwidth and Round-trip propagation time (BBR) congestion control. System-wide Cryptographic Policies are also included. Yum 4, the next generation of the Yum package manager in Red Hat Enterprise Linux, delivers faster performance, fewer installed dependencies and more choices of package versions to meet specific workload requirements. Yum 4 is based on DNF technology. Support for LUKSv2 to encrypt on-disk data combined with Network-Bound Disk Encryption (NBDE) for more robust data security and more simplified access to encrypted data. OpenSSL 1.1.1 and TLS 1.3 are both supported. GNOME Shell has been rebased to version 3.28, using Wayland the default display server. X.org server is available as well. nftables replaces iptables. The firewalld daemon now uses nftables as its default backend. You can check the complete RHEL 8 beta release notes here. You can download ISO file in your browser or use wget to download in terminal like below. Use -O option to specify the filename to save as. Once it’s downloaded, you can create a bootable USB with dd command like below on a Linux desktop OS. /dev/sdX is the device name of your USB drive, which can can be obtained by running command sudo parted -l.
On Windows, you can create a bootable USB with Rufus. 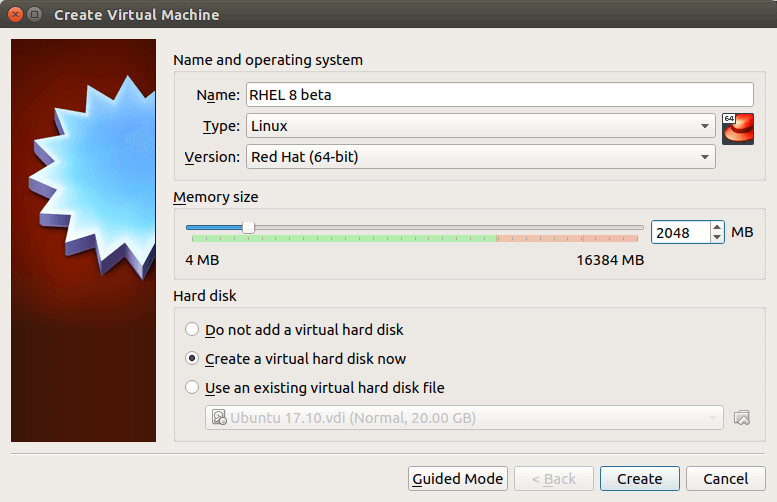 If you like to install RHEL 8 beta in VirtualBox, there’s no need to create bootable USB drive. First, create a virtual machine in Virtualbox. I set the memory size to 2048MB. The disk size is set to 15GB. After the VM is created, go to Settings -> Storage. Select the empty optical drive in Controller: IDE. Then choose RHEL 8 beta ISO as the optical disk file. Click OK to save your settings. Now your VM can be booted from the ISO file. Now start your VM. 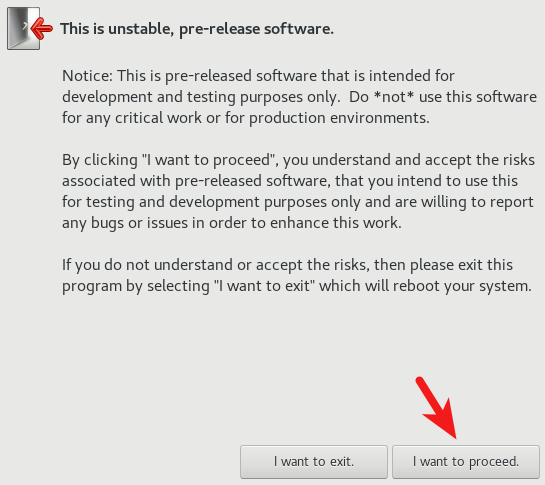 Choose the first option to install RHEL 8 beta. We know this a beta release, so click I want to proceed. On the next screen, you need to complete items marked with a yellow triangle icon. 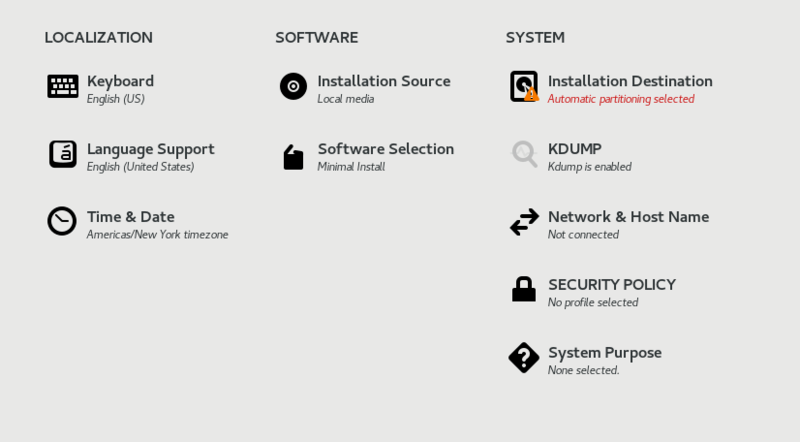 For example, I need to configure Installation Destination. Since this is installed in Virtualbox, I don’t want to set up a custom partition table. So I just click Done without making any changes. In software selection, I can choose Workstation as the base environment so that I will have a GUI. In system purpose section, I can choose Development/Test for the usage. 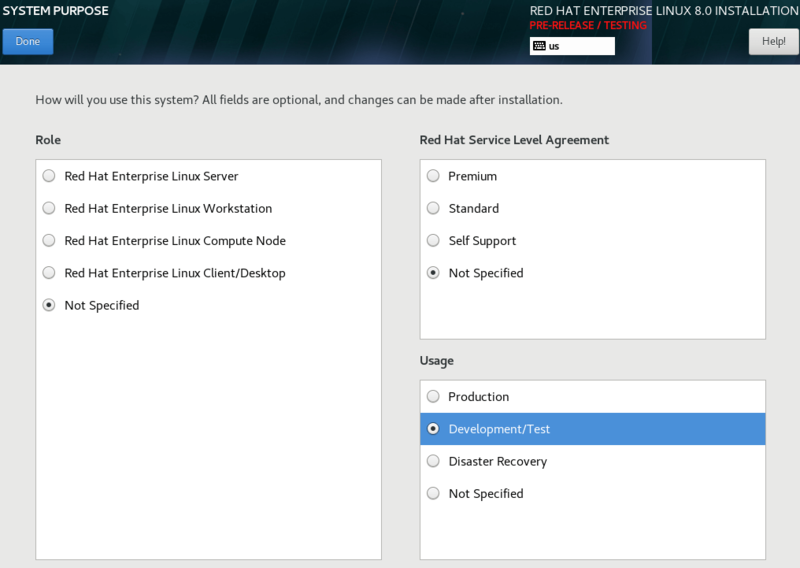 This is required if you want to use RHEL 8 beta for free. Leave other options untouched. After saving the configurations, click Begin Installation button. While the OS is being installed, you need to set a root password and create a user account. The installation is pretty fast. After 8 minutes, my RHEL 8 beta is installed. Before click the Reboot button, you need to go to Virtualbox Settings -> Storage and remove your ISO file from the virtual disk drive. Then click Reboot to enjoy the new OS. On the first boot, you need to accept the license agreement. After that, click finish configuration. And log into the desktop. You probably have heard that Red Hat products cost money, but you can use RHEL 8 for free via the Red Hat Developer Program , which costs $0 to join. It allows individual developer-use of RHEL. Integration, test and production environments will require a paid subscription. After you developer account is created, you need to go to https://www.redhat.com/wapps/sso/login.html to complete your profile. After that, run the following command in terminal to register your system. Then run the following command to attach your system to a subscription. Now you can update your repository. 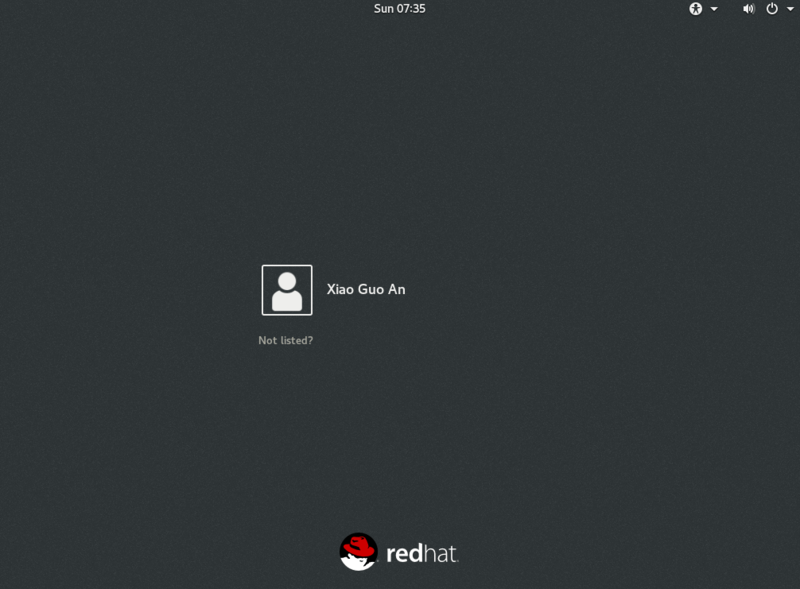 Enjoy Red Hat Enterprise Linux 8 beta for free! That means your system can’t be attached to a subscription. 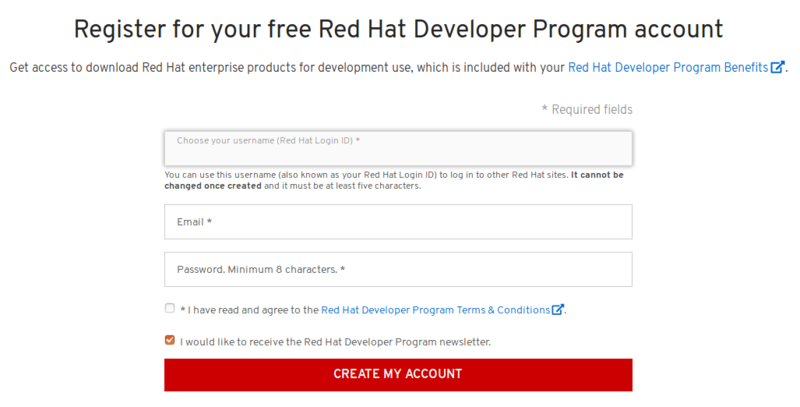 You need to go to Red Hat customer portal, click Learn more about the beta button, then click get started button to add the Red Hat entreprise Linux server beta subscription, which is free. Excellent article, Xiao. I also recently installed RHEL7 ($49/yr. 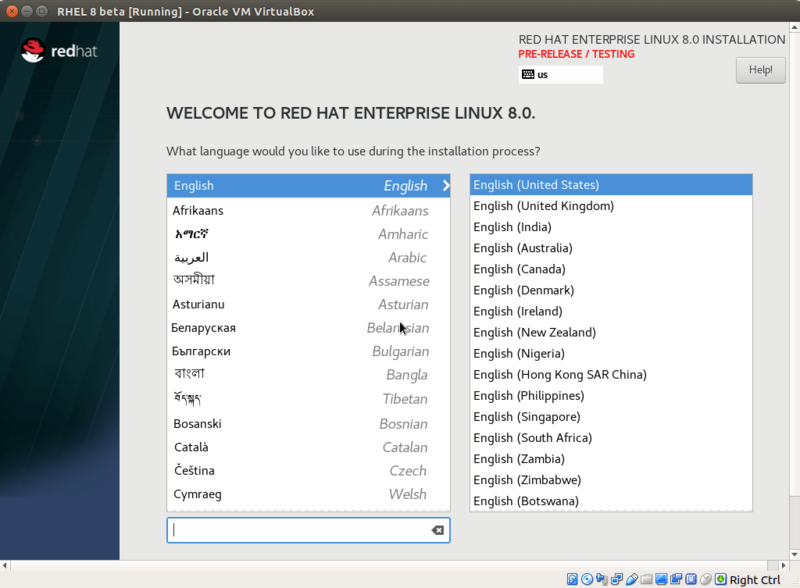 subscription) and a few weeks later installed RHEL8 Beta, both to Virtualbox. I run Debian Testing with MATE desktop, disliking the Gnome3 default in the RHEL. The $49 was almost worth it simply as my key to the Red Hat tutorials. Excellent reading in the fields of virtualization and cloud computing. Peace and love always, dear Xiao. 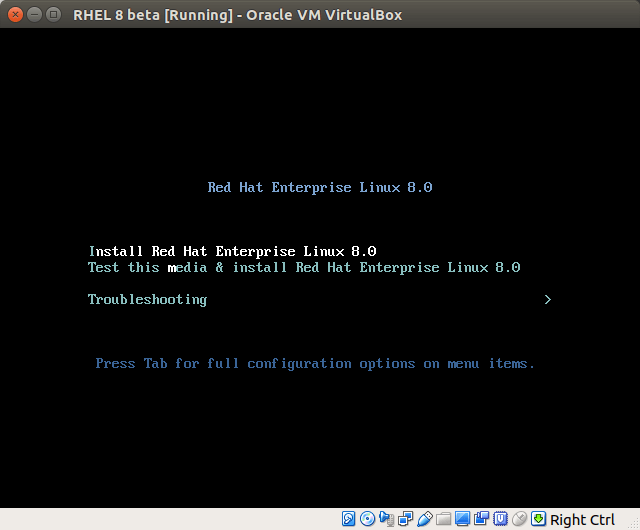 I have followed the article and able to install rhel8 beta.